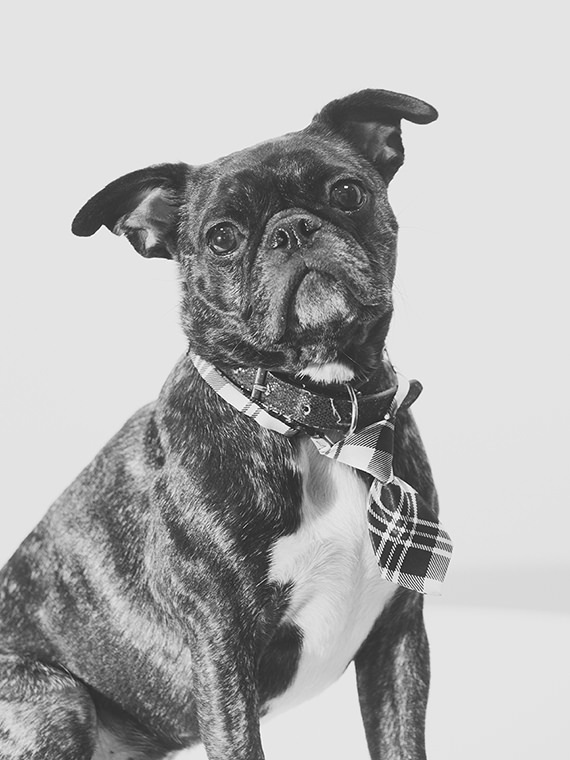 Santos joined LTS in late 2015 as the Office Dog. He has a strong background in Landscape Architecture, and leads in providing (emotional) support to the practice as a whole. His particular strengths lie in thieving canary yellow trace from the desks of our unsuspecting design team, and sitting patiently at the feet of anyone eating toast. Santos is always hungry.